OI Summit 2018 by VizExplorer is the third annual operational intelligence conference for gaming operators, attracting industry experts and casino professionals from around the country with a unique mix of training and networking opportunities. 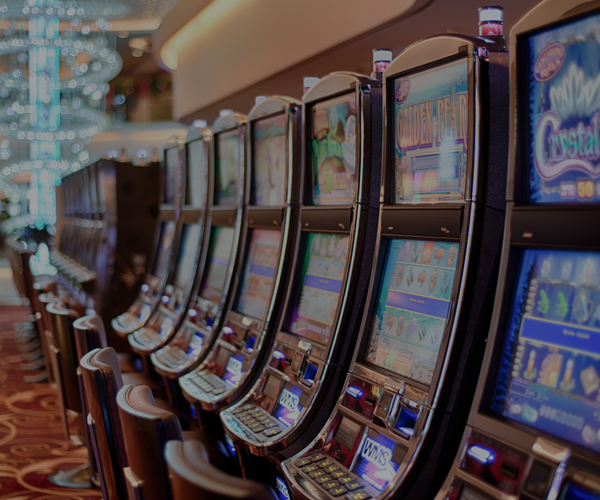 VizExplorer offers casino operators the solutions and services to help make sure they're getting the most out of their gaming operations, database marketing and player development. 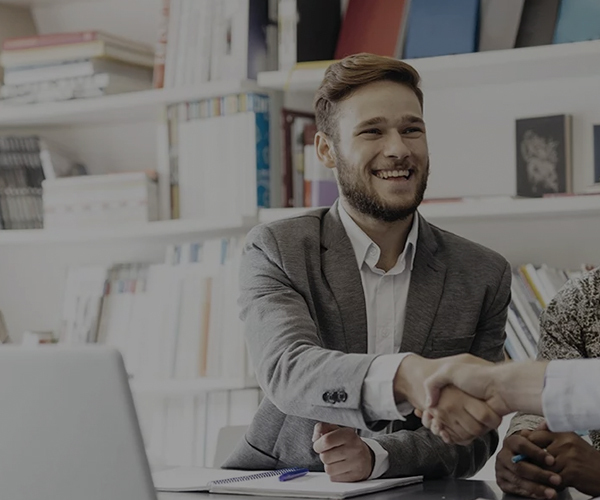 VizExplorer Managed Services gives you access to a team of experienced consulting industry operators to address your operational, marketing and business challenges to help drive ROI. VizExplorer's number one priority is customer success. A team of experienced former gaming operators are at the ready to help you transform your organization with the latest best practices, methodologies, and operational intelligence tools. Delivering on the promise of business intelligence (BI), operational intelligence (OI) is the ability to analyze vast amounts of live, fast-changing data and take immediate action using a single, unified toolset. While BI tools help you consolidate and access lots of data, OI helps you respond and prioritize the insights gleaned from that data. 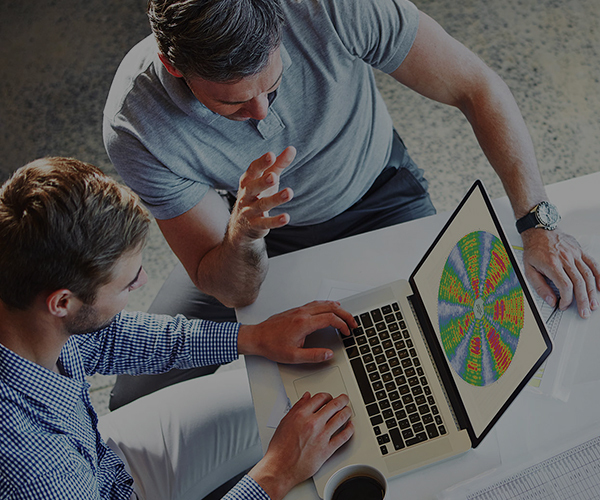 Furthermore, once a decision has been made, OI solutions give you the tools to coordinate a response while measuring the result, helping you continuously track and improve outcomes for greater ROI.